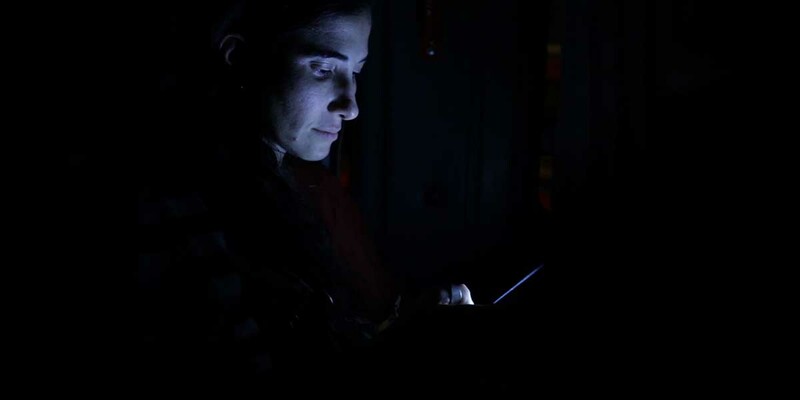 The Cuban blogger Yoani Sánchez built her first computer and created a blog even though she did not have Internet access at home. Today, she receives millions of visitors per month. 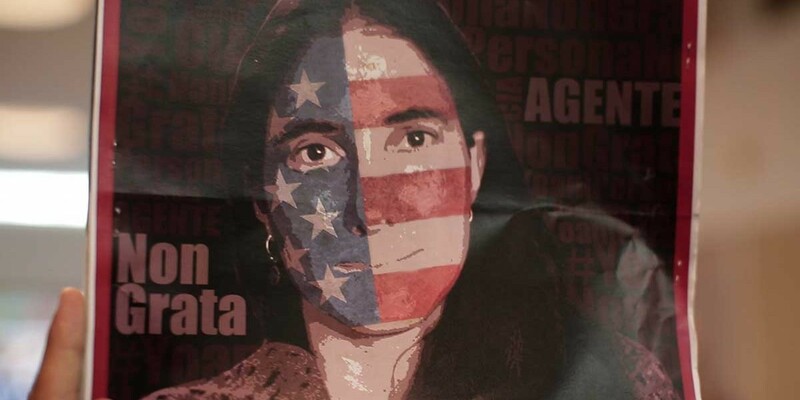 Reporting on her daily life in Cuba and harshly criticizing socialism, she was named one of Time magazine’s “100 Most Influential People in the World” in 2008, and was selected as a 2010 World Press Freedom Hero by the International Press Institute. 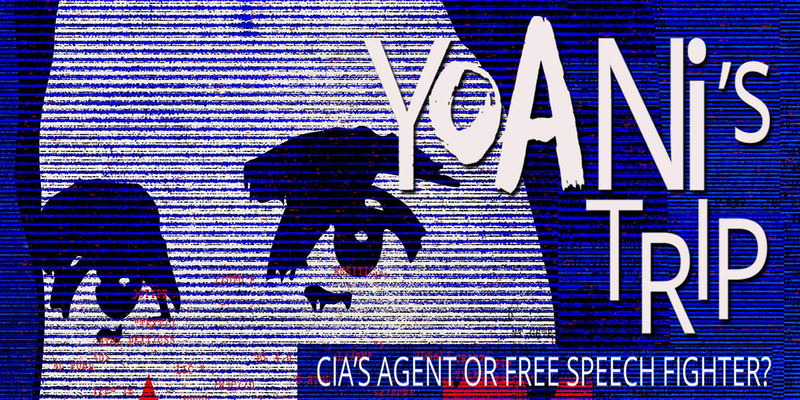 Some say she is a CIA agent, while others believe she fights for freedom of expression. For the first time since the Cuban Revolution of 1959 and thanks to the migration reform of 2013, Cubans have the opportunity to travel abroad and come back without the government’s permission. 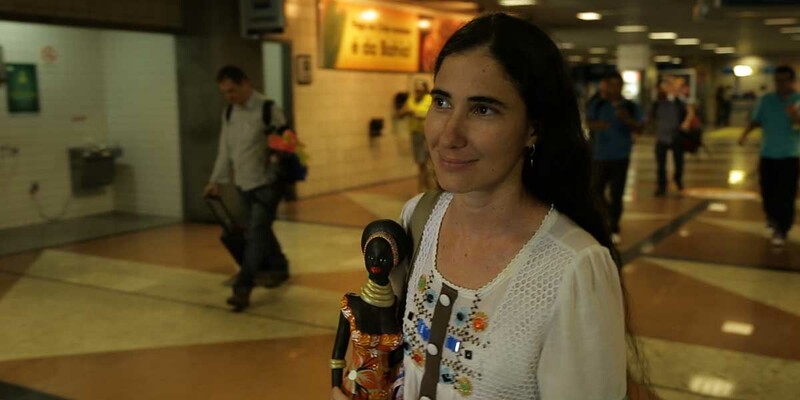 Yoani was one of the first to make such a trip. 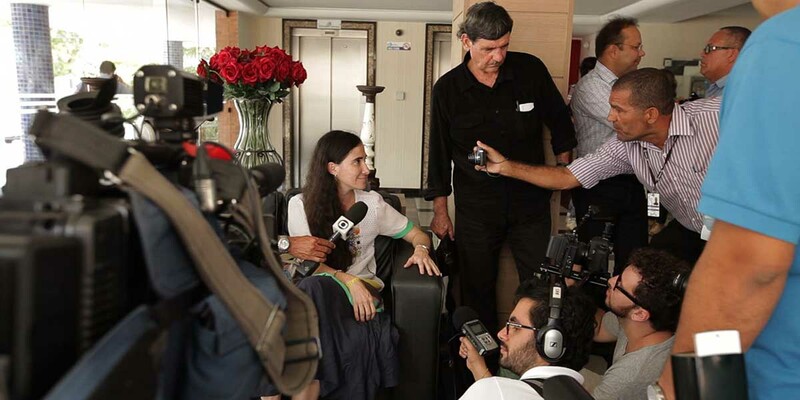 Her tour started in Brazil, where she met politicians, activists, students, and the press. 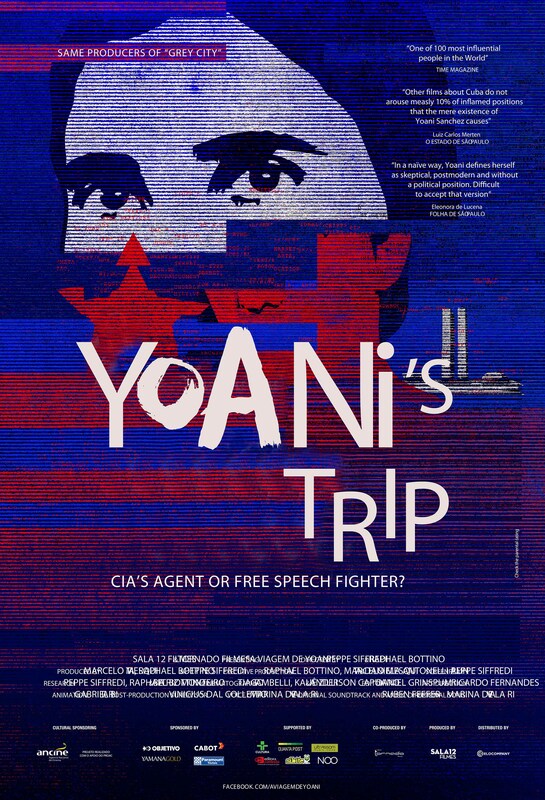 Yoani’s Trip is the first joint feature documentary film by communications expert, director and screenwriter Peppe Siffredi, and jurist Raphael Bottino, who have been collaborating on similar projects for 10 years. Together they have participated in over 20 festivals with the three short films that preceded this work.